by Valerie P. Woodrick, Esq. and Kelly L. Frey, Sr., Esq. Buy 2 or more non-CE products and get 10% off your subtotal. 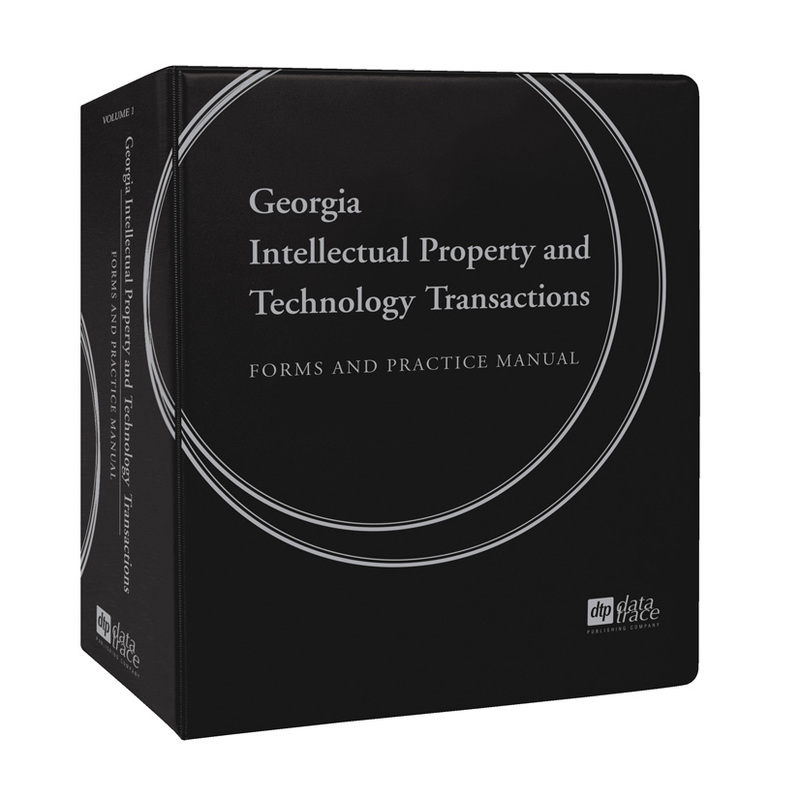 Prominent attorneys, Valerie P. Woodrick and Kelly L. Frey, Sr., have drawn from their extensive experience to bring you a practical approach to intellectual property and technology transactions law. 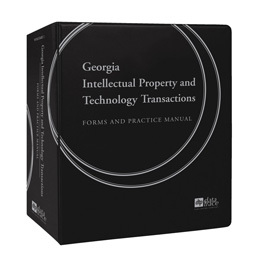 The one-volume manual features a bonus CD-ROM with more than 90 electronic forms. Valerie P. Woodrick is an associate in the Atlanta office of Baker, Donelson, Bearman, Caldwell & Berkowitz, PC. She concentrates her practice in the areas of business law, corporate transactions, mergers and acquisitions and securities, and has extensive experience drafting complex business agreements. She received her B.S. in Economics from the Wharton School of the University of Pennsylvania in 1983. She received her M.B.A. from the University of North Carolina at Chapel Hill in 1986. She received her J.D. from the Cardozo School of Law in 2000. Kelly L. Frey, Sr. is a shareholder in the Nashville office of Baker, Donelson, Bearman, Caldwell & Berkowitz, PC. He provides legal support for large companies and the vendors to such companies, in corporate and information technology transactions. He received his B.A. from Vanderbilt University in 1973. He received his M.S. from the Graduate Medical School at Vanderbilt University in 1978. He received his J.D. from the University of Tennessee in 1982.